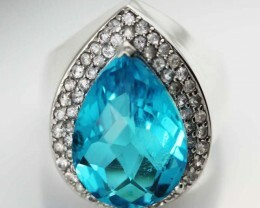 Surrounded by cubic zirconia stones. 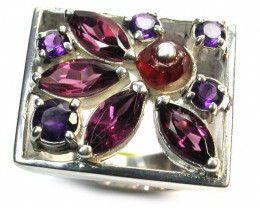 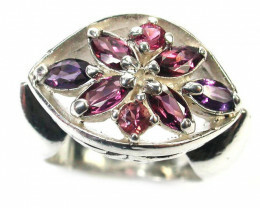 Our jewelery manafacturing is contracted out to one factory in asia where "Seda Jewelery" supply the silver and stones to be set.This gives us control of quality of both the silver and stones. 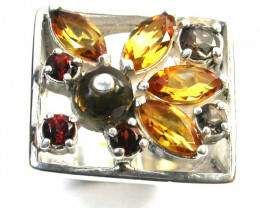 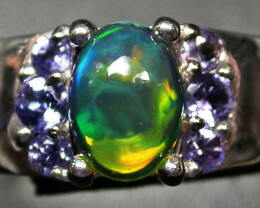 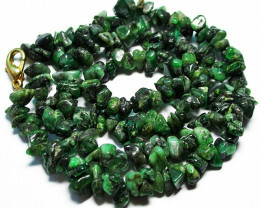 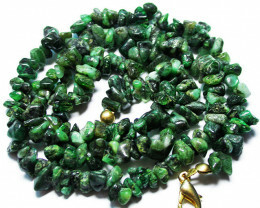 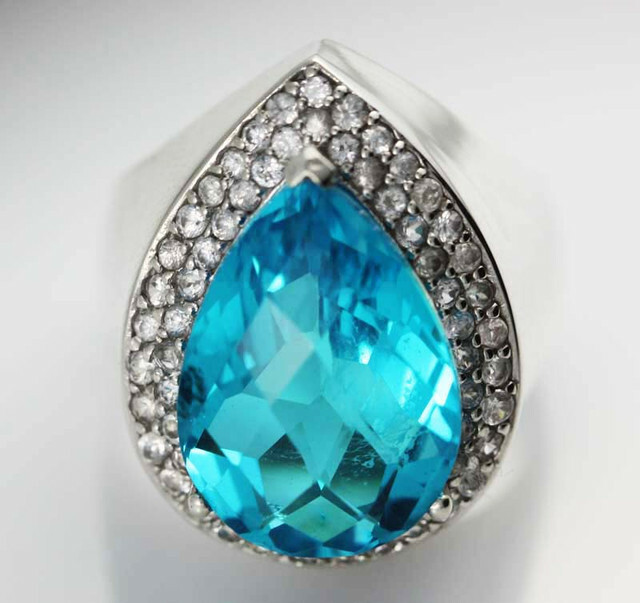 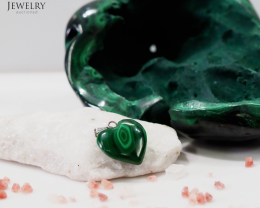 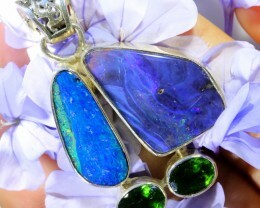 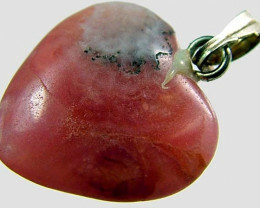 We also have opal jewelery at www.opalauctions.com under seda opal jewelery.